Super Strength: 5x stronger than regular formula! 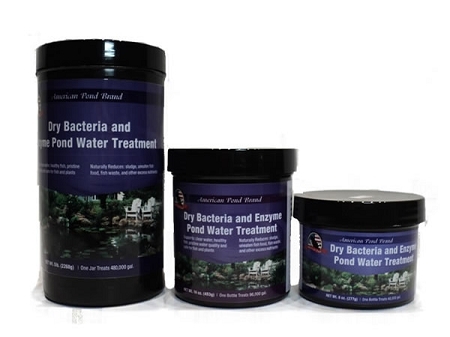 Use especially for problem ponds full of excess algae growth and poor water clarity. 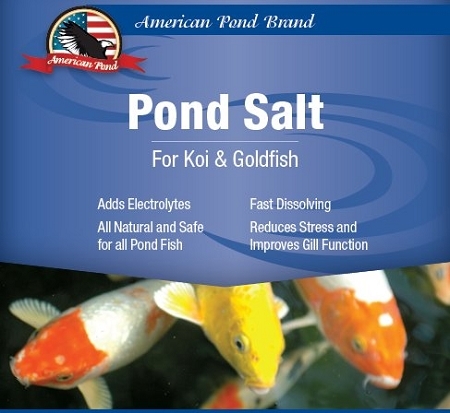 Regular Strength: Supports clear water, healthy fish and pristine water quality. Super Strength: Fast acting liquid helps lower nutrients level quickly. Prevents dangerous spikes in ammonia before they begin. Cold Temperature: Design for increased activity at lower temperatures, Suitable for early and late season treatments. The worlds first pharmaceutical grade barley extract! 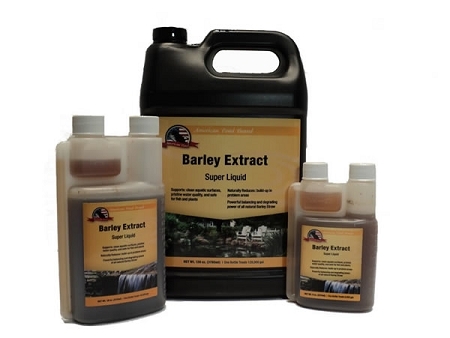 Most extracts on the market are a 1:5ratio water to barley straw, at best. Our Super Liquid Extract is 5times stronger. 1:1 ratio 1 pound straw to 1 gallon of water! Not just a 1:1 ratio of several week old soaked straw like most products, we use a pharmaceutical grade standardized extraction process which is unique in the pond industry. Our process creates the most complete spectrum of concentrated Barley Straw Phyto-chemical extracts available!! It is these Phyto-chemical compounds that make Barley extracts do the job in a pond and water-garden environment!! Fully utilize the powerful balancing and degrading power of all natural Barley Straw without the excessive nutrient load that comes from pellets and bales! 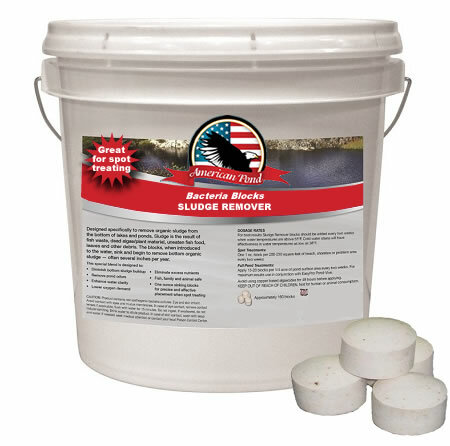 Naturally reduces build-up in problem areas. 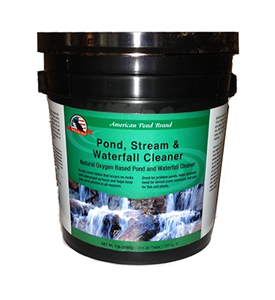 Safest and most powerful pond and water garden cleanup tool. Pond owners can avoid clean-outs with regular use. Compare to other leading brands like Ecoblast™, or GreenClean™. Economical alternative to expensive products, which are identical, but carry 'certification' for its function in the pond. Breaks down debris that occurs during the warmer months and helps keep your pond pristine in all-seasons. 3-Gram PELLETS: Apply 1 scoop (8 oz.) per 1000-1500 square feet of beach, shoreline, or problem area every two weeks. 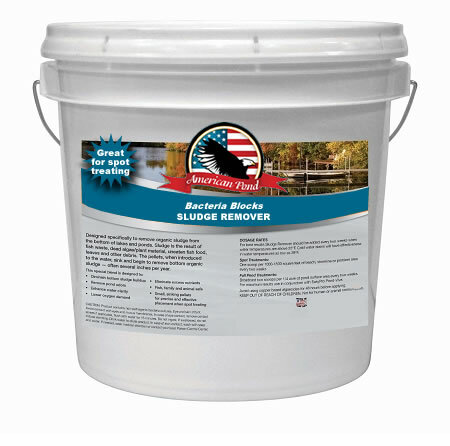 1-Ounce BLOCKS: Apply 15-20 blocks per 1/4 acre of pond surface area every two weeks. Professional Strength Chlorine Neutralizer. 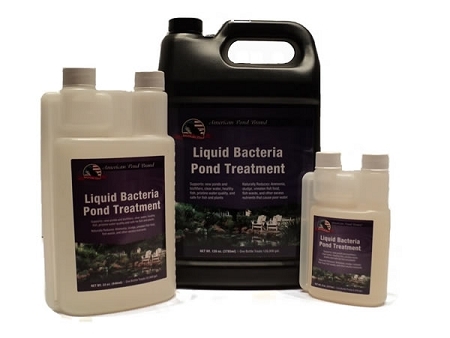 Great for new ponds. Fast acting results. Leaves no harmful compounds in the water. Makes tap water safe for aquatic life. 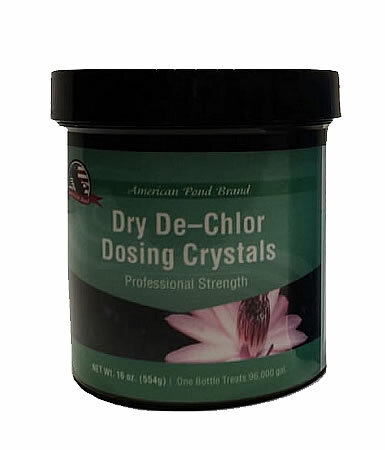 Dosing Crystals: Treat precisely the amount of water that you need to treat! Each average sized Dosing Crystal ™ treats 20 gallons! Better than powder because it is time released. Perfect for clean-outs or water-changes or whenever a time release dosing is required.